We, MCX, are a company who has experts for energy & resources business. Our company, Mitsubishi Corporation Exploration Co., Ltd. (MCX) has experts in various areas of the expertise required to pursue energy resources business, such as geoscientists, petroleum engineers, drilling engineers, and petroleum accountants etc. MCX is engaged in various aspects of energy businesses across the world that Mitsubishi Corporation (MC) holds rights and interests and main regions of its activities are Asia, Australia, North America. Furthermore, MCX is engaged in Liquefied Natural Gas (LNG) projects, one of MC’s core business, such as Browse, North West Shelf (Australia), Malaysia, Brunei, Donggi-Senoro, Tangguh (Indonesia), Sakhalin II (Russia), etc. Through close cooperation with MC, MCX is continuing to strengthen its contributions to those projects by providing them with MCX’s technical and accounting expertise in the industry. Since late 1960’s, MC has been participated in various LNG projects in many Asian countries, such as Brunei, Malaysia, and Indonesia, which continued to be involved value chain of natural gas (LNG) production, transportation, and marketing from upstream to downstream, strived to contribute stable energy supply in Japan. 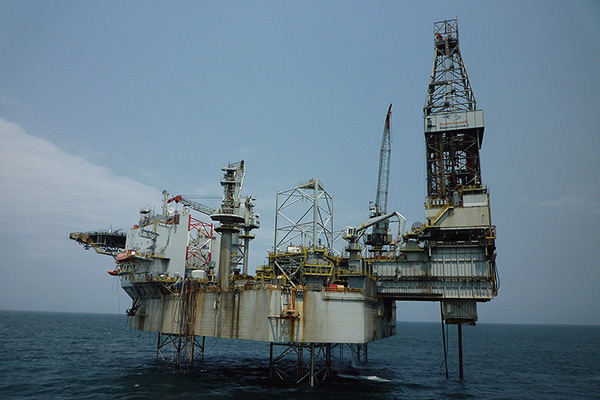 After 2000, MC expanded their business to participate in several exploration projects such as deepwater permit in Brunei, and Sarawak offshore permit in Malaysia. MC is also pursuing the Donggi-Senoro LNG project in Sulawesi, Indonesia. No oil majors participated in this project and has been attracting attention as an all-Asian LNG project by Japan, Indonesia and South Korea. MCX has been providing MC with technical support required in the upstream sector of those projects. 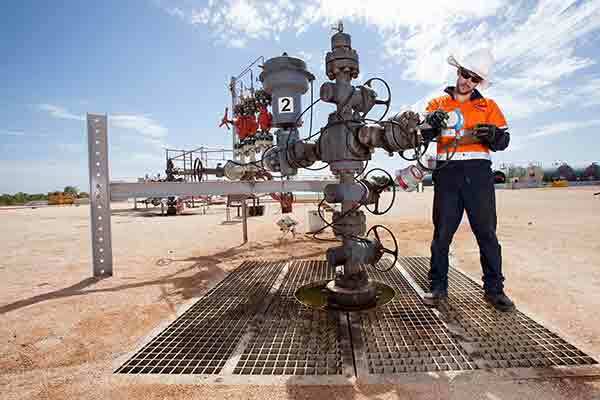 In Australia, a resource-rich country, there are many ongoing world-class projects to develop natural resources. MC has been for many years promoting several projects of mineral resources including natural gas and coal. 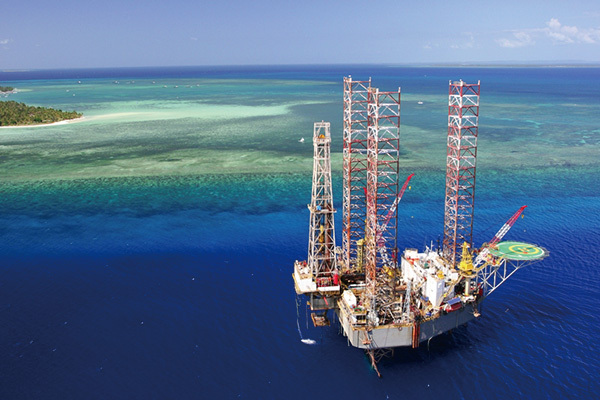 As one of MC’s projects, since 1985, MC has been participating North West Shelf project which situated in offshore West Australia, executing its development, production, transportation, and sales-marketing. MCX has been dispatching professional staff to provide accounting services and technical supports. Regarding Kimberley project that MC participated in 2010, MC commenced its commercial production from an onshore oil field in 2015, which is a first onshore production for a Japanese company in Australia. The current focus of the project is extended towards potential of unconventional petroleum resources and MC is actively engaging the project as the operator. MCX also contributes to provide our technical services for its progress of the project. MC has several upstream businesses in US since 1990s; and MCX has been providing technical support to their business by dispatching technical staff in several projects. 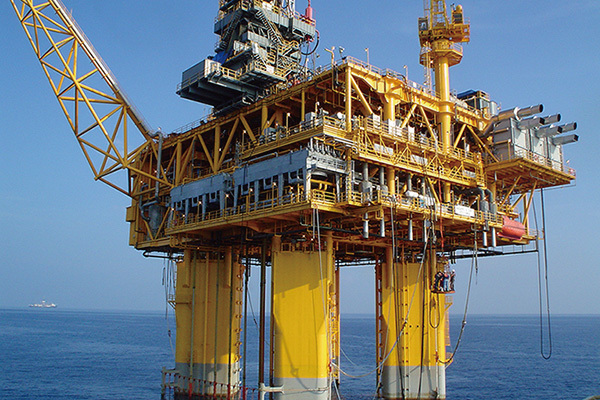 Our services extend from deep sea project in the Gulf of Mexico to LNG onshore. In Cameron LNG Project, we work with MC’s project team in various aspects of natural gas liquefaction plant construction such as progress management, problem management and coordination with JV partners. Since 2010 MC has been promoting shale gas projects in Canadian British Columbia. Together with MC’s subsidiary based in Calgary, MCX is also providing professional services to MC with technical and accounting staff from its initial stage. Mitsubishi Petroleum Development Co., Ltd. (MPDC), our predecessor company had exploration, development and production activities in West African region ; Gabon and Angola. After transfer of the ownership interests to MC in 2000, MC and MCX had been jointly pursuing the exploration, development and production activities of both of those blocks. Also MCX had several experiences in Liberia deepwater project, Cote d’Ivoire deepwater project both of which MC had participated in. Copyright© Mitsubishi Corporation Exploration Co., Ltd. All Rights Reserved.